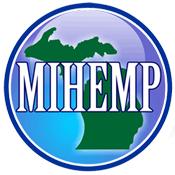 Applications for 2016 Michigan industrial hemp research projects are becoming available this month. Speak with your university / college partners and contact Mike Phillip at MDARD (517) 284-5649 or phillipm@michigan.gov for info and applications regarding industrial hemp. Lets get some seed in Michigan soil next spring! Lets get some seed in Michigan soil next spring!